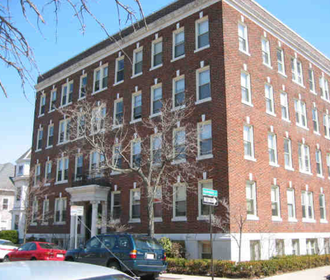 Cambridge Community Housing offers apartment homes in various locations throughout the historic city of Cambridge, Massachusetts. 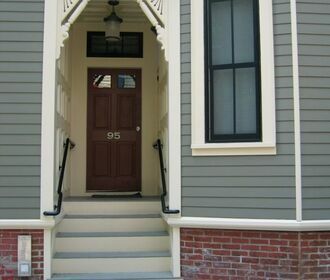 Enjoy the location of your apartment which is conveniently situated minutes from downtown Boston. Public transportation is located near your doorstep and just a short walk away are the exciting squares of Cambridge. 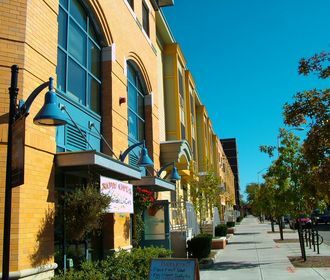 These communities are fabulous places to live, work, and enjoy the wonderful shopping areas, restaurants, and cultural amenities that both Cambridge and Boston have to offer.